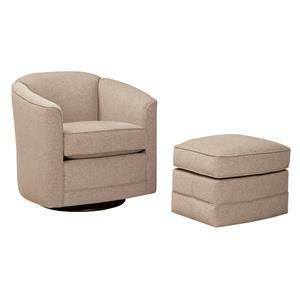 Use this swivel glider chair and ottoman set in your living room or family room arrangement. 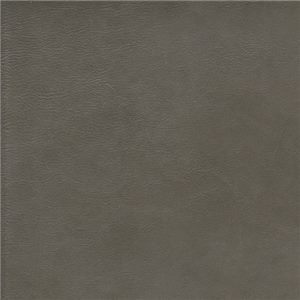 This chair and footrest feature a casual design style. The chair has a tight barrel back so that you can lean back into it at the end of the day. 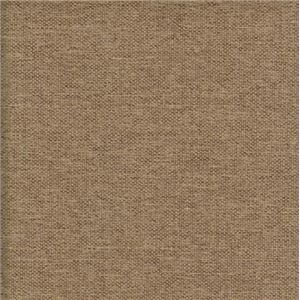 Welt cord trim adds a simple complement to the style of the set. The chair is complete with a swivel base so that you can always turn in place to face the conversation. 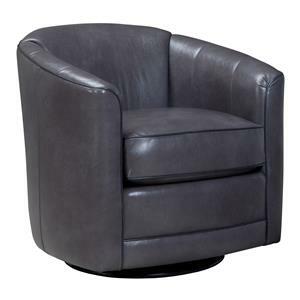 The 506 Swivel Glider Chair and Ottoman Set by Smith Brothers at Wayside Furniture in the Akron, Cleveland, Canton, Medina, Youngstown, Ohio area. Product availability may vary. Contact us for the most current availability on this product. 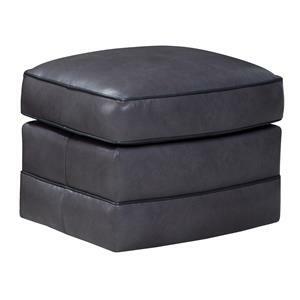 506-40 Ottoman for Swivel Chair 1 22" 18"
506-58 Swivel Glider Chair 1 32" 34" 31"
This chair and ottoman collection is a casual set that will look perfect in a laid-back living room or family room. 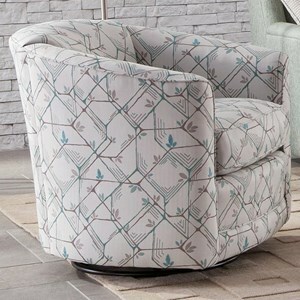 It features two chair options and an ottoman that will act as accents when placed with complementary living room sets. The 506 collection is a great option if you are looking for furniture in the Akron, Cleveland, Canton, Medina, Youngstown, Ohio area. Browse other items in the 506 collection from Wayside Furniture in the Akron, Cleveland, Canton, Medina, Youngstown, Ohio area.